Currently as low as $474.97/night! 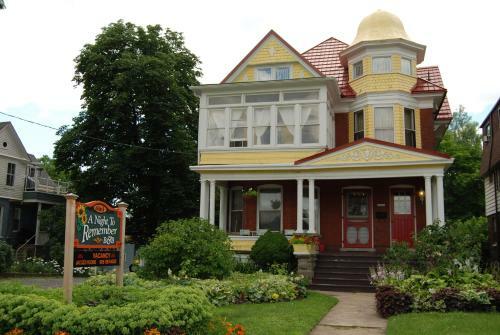 Set a 15-minute walk from Blue Mountain 2.9 km from Scenic Caves Nature Adventures and 1.1 km from Century Express 5 Bed Blue Mountain Rental provides accommodation located in Blue Mountains. Guests staying at this chalet have access to free WiFi and a balcony. Offering free WiFi and river views 5 King Apartments is an accommodation situated in Dryden. 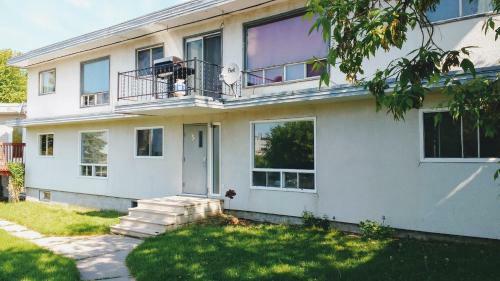 The property is 500 metres from Dryden Memorial Arena and 600 metres from Dryden & District Museum. Non Smoking Rooms. Currently as low as $178.32/night! Boasting an outdoor swimming pool and a 24-hour front desk 5 Star Condo Downtown Toronto is conveniently located in Entertainment District of Toronto 200 metres from CN Tower and 400 metres from Toronto Symphony Orchestra.Outdoor Pool, Non Smoking Rooms. Currently as low as $167.41/night! 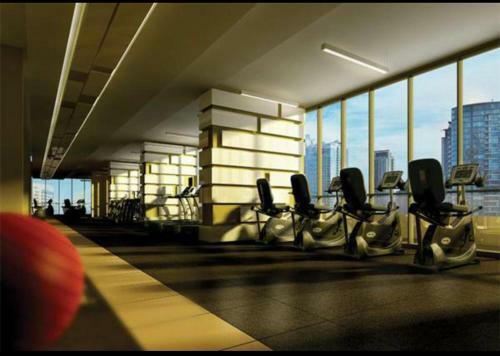 50th+ floor lake view condo beside CN tower offers accommodation in Toronto 300 metres from Air Canada Centre. 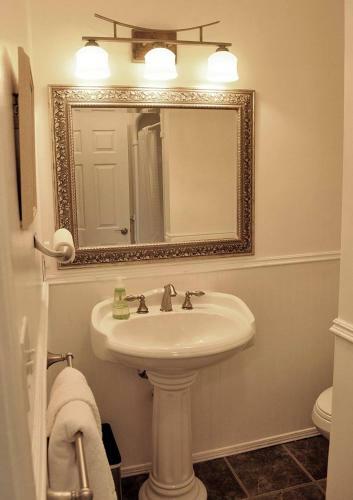 This property offers access to free WiFi.The apartment features 1 bedroom a living room and a kitchen with a dining area and a dishwasher. Non Smoking Rooms. Currently as low as $155.73/night! 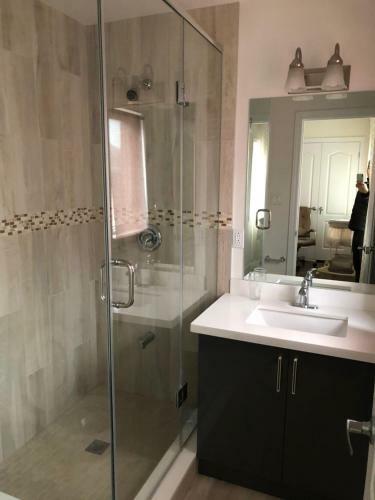 56 Rossini Dr offers accommodation in Richmond Hill 11 km from Elvis Stojko Arena. The property has garden views.With free WiFi this 4-bedroom holiday home features a TV and a kitchen with dishwasher. Non Smoking Rooms. Currently as low as $418.52/night! Boasting barbecue facilities 58 River Rd. 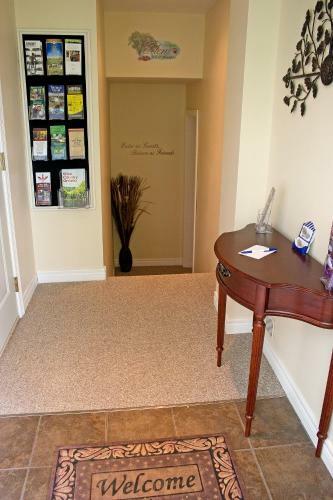 East provides accommodation in Wasaga Beach with access to free WiFi and river views. Guests staying at this holiday home have access to a fully equipped kitchen. Currently as low as $190.50/night! 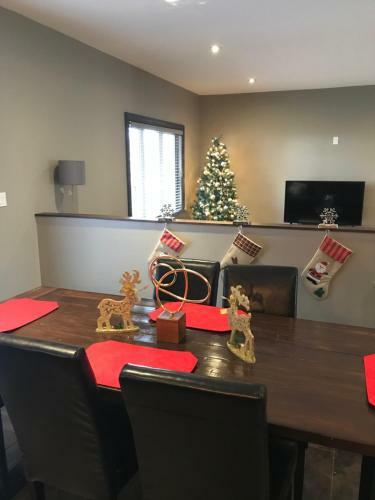 6 BDR Toronto Vacation home with parking & Wi-Fi is situated in Toronto 4.4 km from York University 5 km from Aviva Centre as well as 10 km from University of Toronto. Featuring garden and city views this holiday home also provides guests with free WiFi. Non Smoking Rooms. Currently as low as $826.91/night! 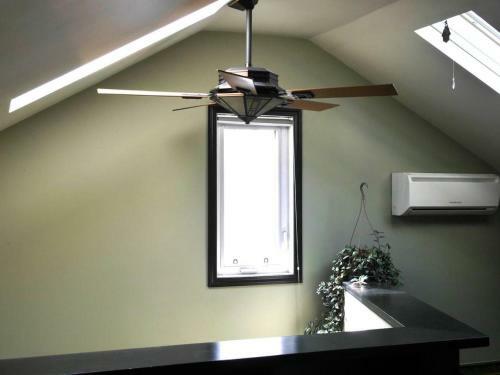 Conveniently set in Blue Mountain Ski Area of Blue Mountains 8 Bed Blue Mountain Rental features a terrace. Complimentary WiFi is offered.The chalet is equipped with a TV.If you would like to discover the area skiing is possible in the surroundings. Currently as low as $918.80/night! 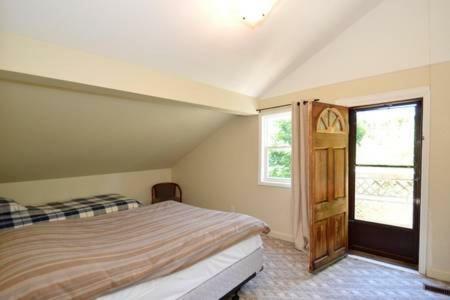 Set a 16-minute walk from Blue Mountain in Blue Mountains 9 Bed Blue Mountain Luxury offers accommodation with a kitchen. The air-conditioned accommodation is 2.9 km from Scenic Caves Nature Adventures.Opening onto a balcony the chalet consists of 9 bedrooms. Free Internet, Pets Allowed. Currently as low as $161.96/night! 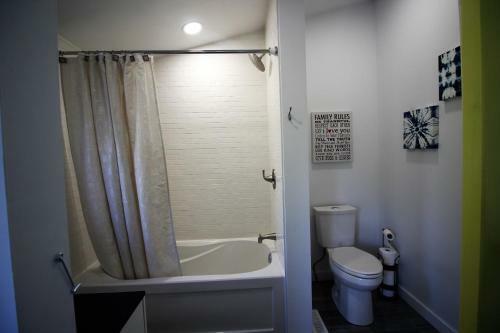 Situated in Toronto 600 metres from University of Toronto and 700 metres from Queens Park A Cozy Hideaway in the Annex - The Butler's Pantry offers free WiFi. The Ryerson University is within 1.9 km of the holiday home. 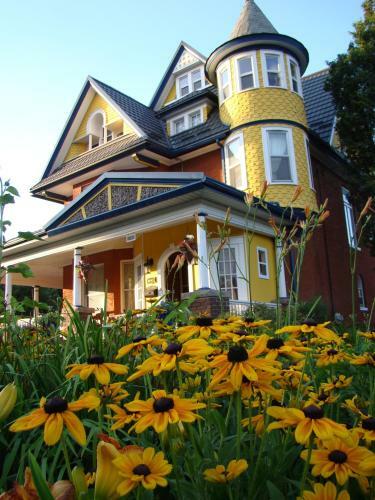 A Garden Stroll Bed & Breakfast is just 1.5 km from Stratford Festival Theatre. It boasts an indoor hot tub a daily breakfast and landscaped gardens. 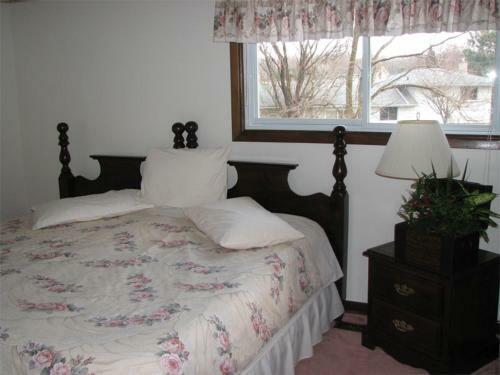 Guest rooms include free WiFi.This B&B features 4 inviting and individually styled guest rooms. Free Internet, Non Smoking Rooms. 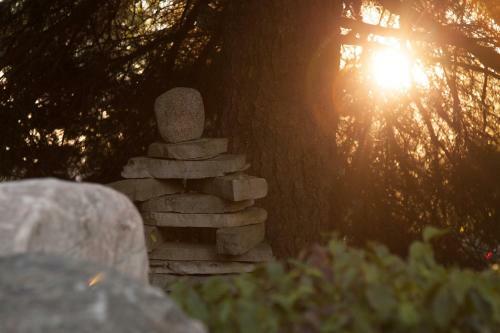 A Muskoka Dream Catcher Bed and Breakfast is only 10 minutes' walk from the picturesque Hunters Bay. 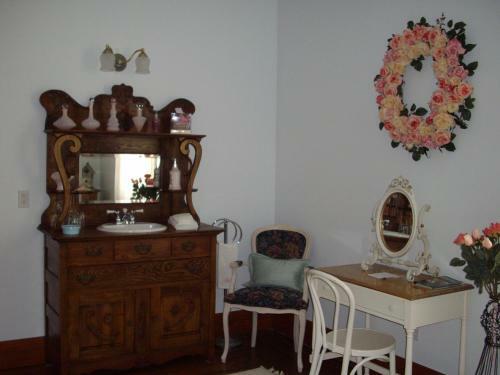 Free WiFi is available.Overlooking the garden rooms at this B&B include private bathrooms. Guests can enjoy bathrobes slippers and handmade lotions and soaps. Free Internet, Non Smoking Rooms. A Night at Rosehurst is situated in Stratford. The property is close to several well-known attractions 400 metres from Stratford Festival Theatre 700 metres from Avon Theater and 500 metres from Tom Patterson Theatre. The property is 600 metres from Studio Theatre. Non Smoking Rooms.